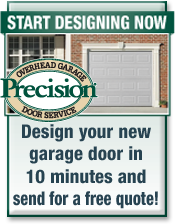 Mountain View home and business owners understand that their garage doors are often the most ignored amenity. Some people don’t take time to inspect their doors regularly, and as a result, they don’t function properly. 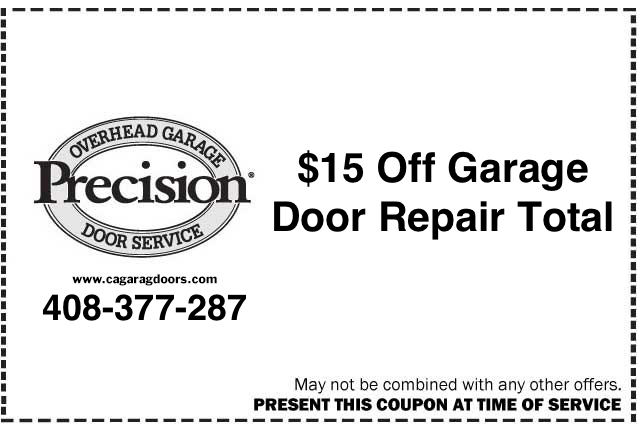 You should service your garage door at least once a year to ensure its maximum performance is achieved. 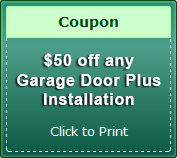 Our San Jose and Mountain View garage door maintenance services will help you solve all of your door problems. Precision Door is specializes in garage door maintenance, repair and installation/replacement services. 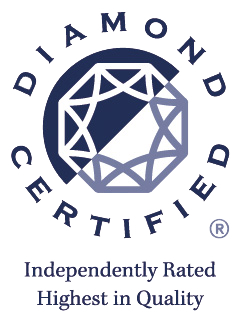 Call or visit us today and we will offer you quality and reliable services. 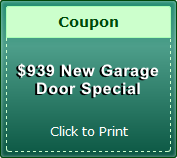 If you have a noisy garage door, then we have the professional experts who can fix your problem. 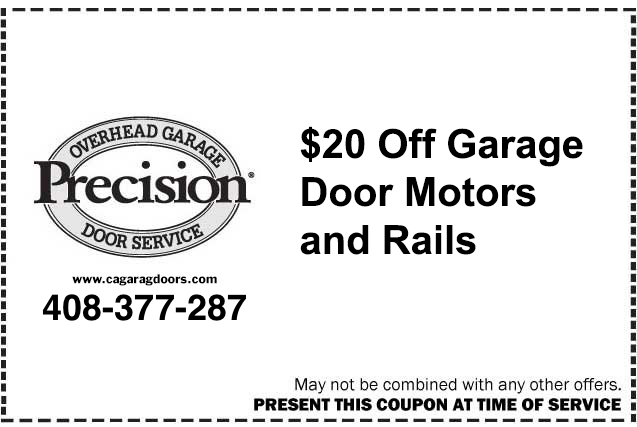 A noisy garage door is brought about by rollers and roller tracks not operating well. Regular lubrication is needed to ensure all moving parts are working efficiently. Lubrication done on regular basis will ensure rollers, roller tracks, hinges, pulleys, and bearings are moving smoothly. 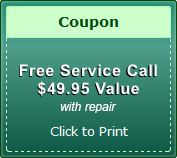 When it comes to Palo Alto or Mountain View garage door maintenance, we’re the company for you. Give us a call today. 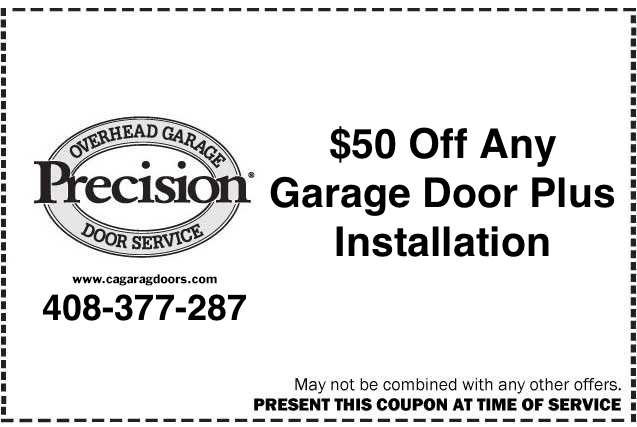 Our experts will perform garage door safety inspection to enhance your safety when operating the door. The door is usually large and heavy, hence the need to inspect all supporting structures and appliances and be assured they are held firmly. We shall also carryout door track cleaning to facilitate smooth movement of rollers along roller tracks. If there are particles on the tracks, the door will not move smoothly. Door track cleaning is supposed to be done whenever you experience the door is not moving smoothly. 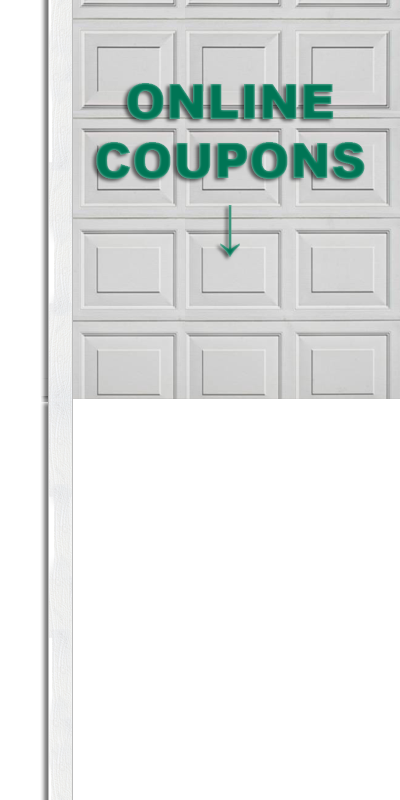 Excellent door balance is required on your garage. We will work on the door to ensure it is balancing properly for easier movement. Unbalancing door will be difficult to open and close. At our company, we have experienced experts who will handle this problem and make sure the door balance is perfect. 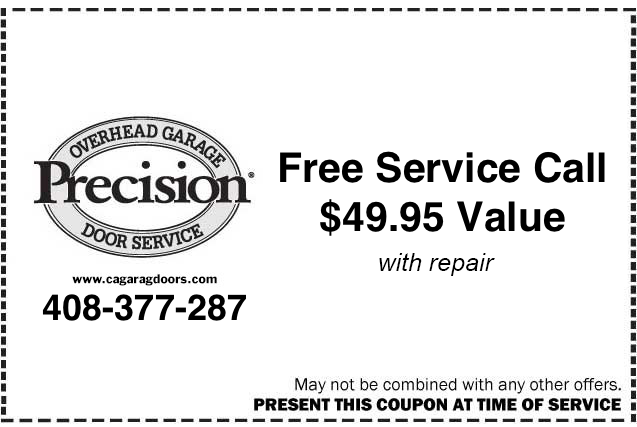 If you need door balance or any other garage door maintenance/replacement/service need met, then give us a call at (408)377-2876 today. 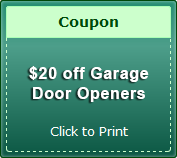 Our experts are proficient in fixing noisy garage doors, lubrication of moving parts, performing a garage door safety inspection, carrying out door tracks cleaning, and ensure your door balance is perfect. Give us a call today. 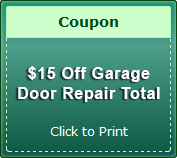 We’re the Sunnyvale and Mountain View garage door maintenance experts you should trust for any and all of your garage door needs.